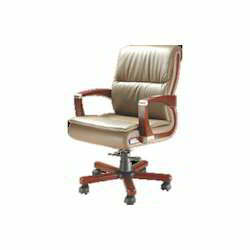 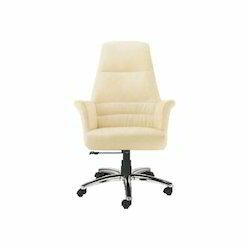 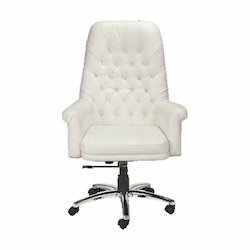 Leading Manufacturer of luxury chairs, modern luxury chairs, designer luxury chairs and fancy luxury chairs from Delhi. 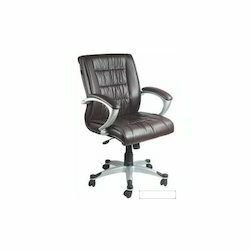 Backed by our rich industrial experience in this domain, we are devotedly engaged in offering wide assortment of Luxury Chairs. 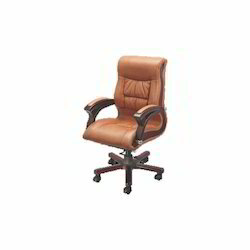 The offered chairs are designed using optimum quality raw material that is sourced from reliable vendors in the market and sophisticated tools in compliance with set industrial norms. 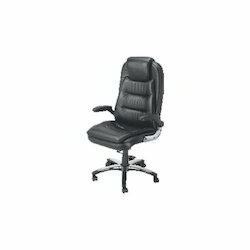 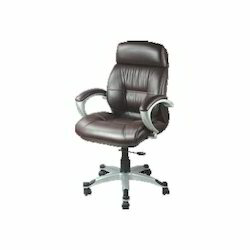 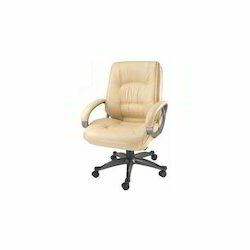 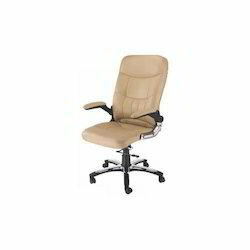 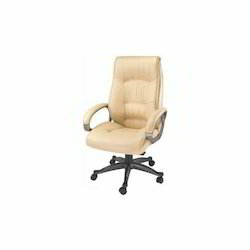 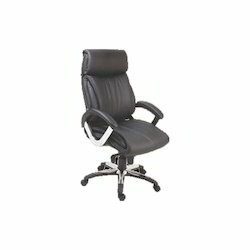 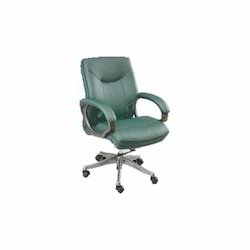 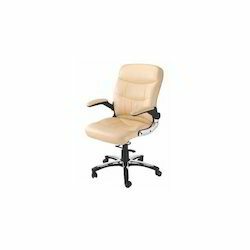 These chairs are widely used in number of offices at a desk. 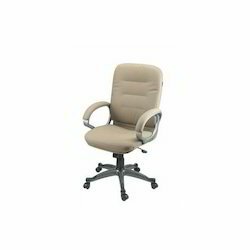 Clients can avail these chairs from us at market leading prices. 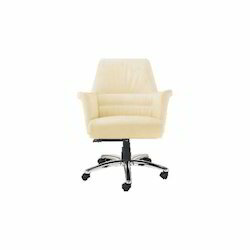 Leveraging on our rich industrial experience in this domain, we are committed towards offering wide assortment of Modern Luxury Chairs. 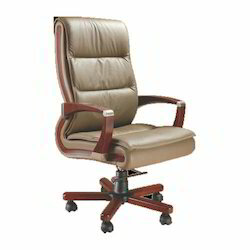 The offered chairs are manufacture with the help of superior quality material and technically advanced tools under the guidance of skilled technocrats. These chairs are widely appreciated by our clients due to their flawless finish and excellent strength. 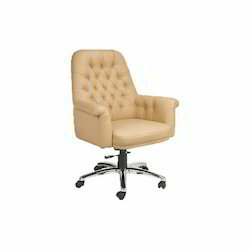 Keeping track with latest market development, we are devotedly engaged in offering wide assortment of Designer Luxury Chairs. 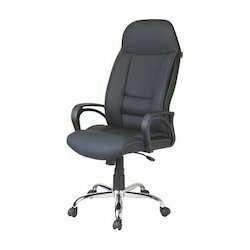 The offered chairs are manufactured using finest grade material and technically advanced tools under the guidance of skilled professionals. 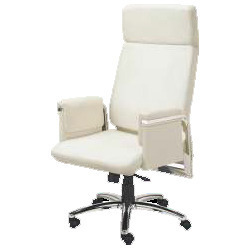 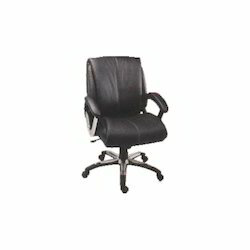 We offer these chairs in various specifications for our clients to choose from. 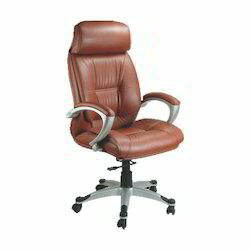 These chairs are further tested on various stages by our skilled quality controllers assuring their flawlessness. 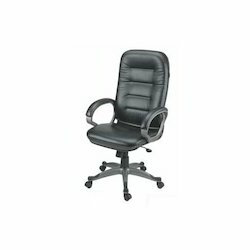 Owing to our vast industrial experience in this domain, we are devotedly engaged in offering wide assortment of Fancy Luxury Chairs. 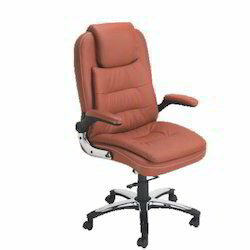 The offered chairs are designed in compliance with set industrial standards using quality tested raw material and sophisticated technology under the guidance of skilled professionals. 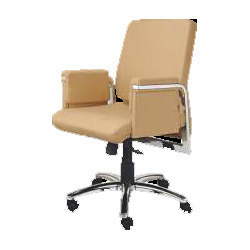 Apart from this, these chairs are thoroughly tested on various stages by our quality controllers assuring its flawlessness to users' end.